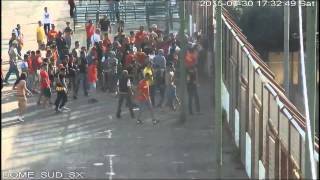 Legia fans attacked by Wisla Plock 12.09.2015 - Hooligans TV - The best site about this topic! 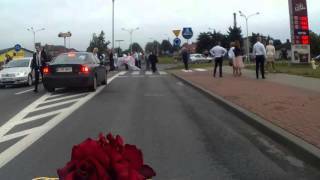 The whole situation took place in Sierpc when fans of Legia were doing gate for newlyweds. 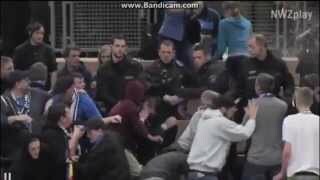 Then Wisla Plock ran into the street and began a short fight. 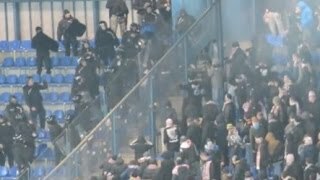 After a while, Legia beat the enemy and finished the gate, as if nothing had happened. 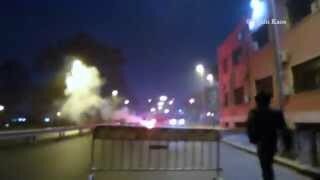 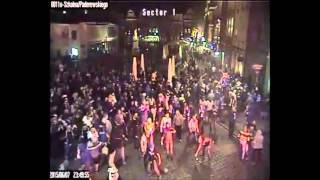 Legia fans attacked by Wisla P..
Saint Etienne - Lyon Magic Fan..
Fight on the streets between P..
Sparta Prague hooligans video .. 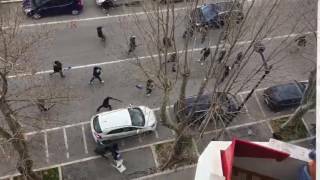 Arranged fight Az (white) vs F..
Olympique Lyon hooligans - com.. 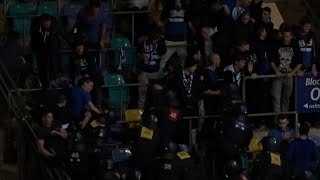 The best of Hammarby hooligans..
Wisła Kraków - Cracovia Krak..
Zürich / Karlsruhe SC (white)..
Lech clash with police in Pozn..
Messina fans clash with police.. 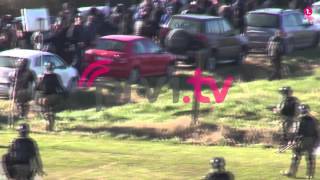 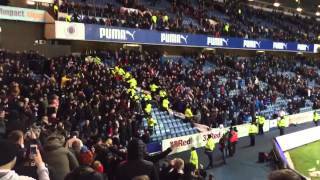 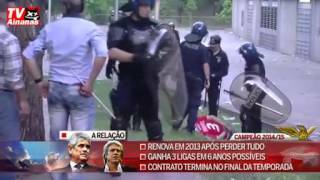 Troubles between Sevilla and p..
Police attacked in a barbaric ..
Torcida Split in Fight with po..
Rangers fans try to kill the b.. 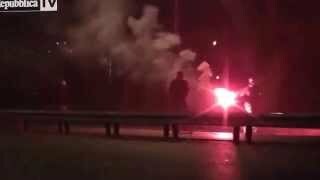 Hearts and Rangers fans after ..
Roma - Lazio 11.01.2015, Lazio..
Frankfurt Cup: Ultras vs. Poli..
Grasshoppers Zürich Fans vs. ..
Futsal: VfB Oldenburg fans cla..
Have you seen this. 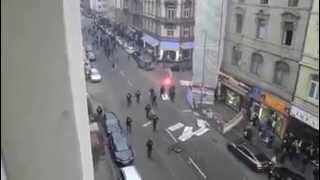 This video mentions about Polish and Russian football fans clash in Warsaw. 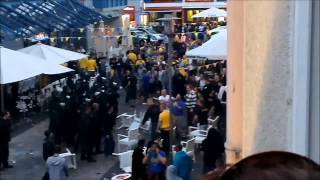 Besides it’s gonna be unofficial football song for Russia World Cup 2018!